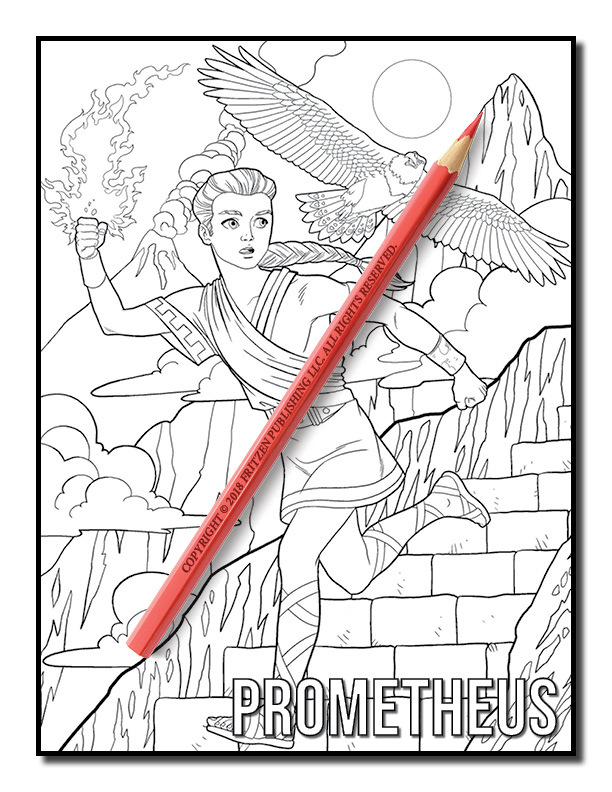 A mystical adventure to ancient Greece is ready and waiting for you to discover in this beautiful coloring book from bestselling publishing brand, Jade Summer. 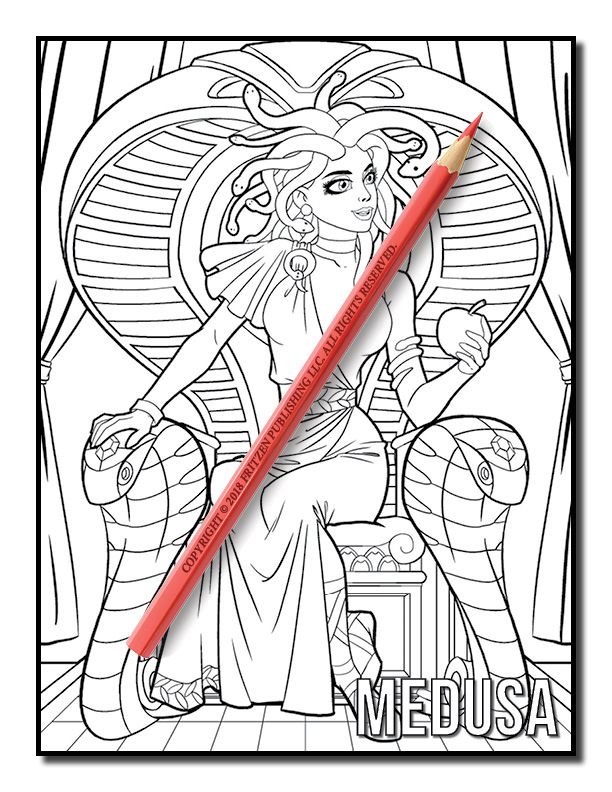 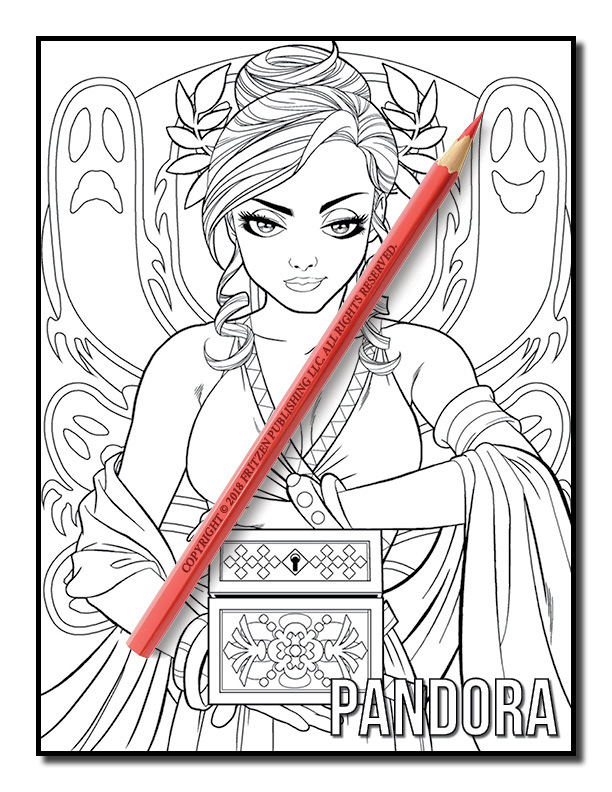 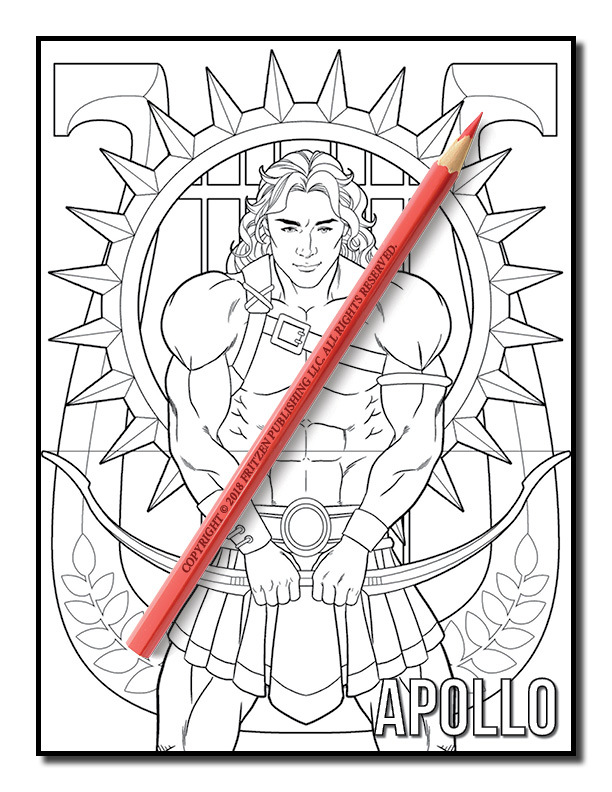 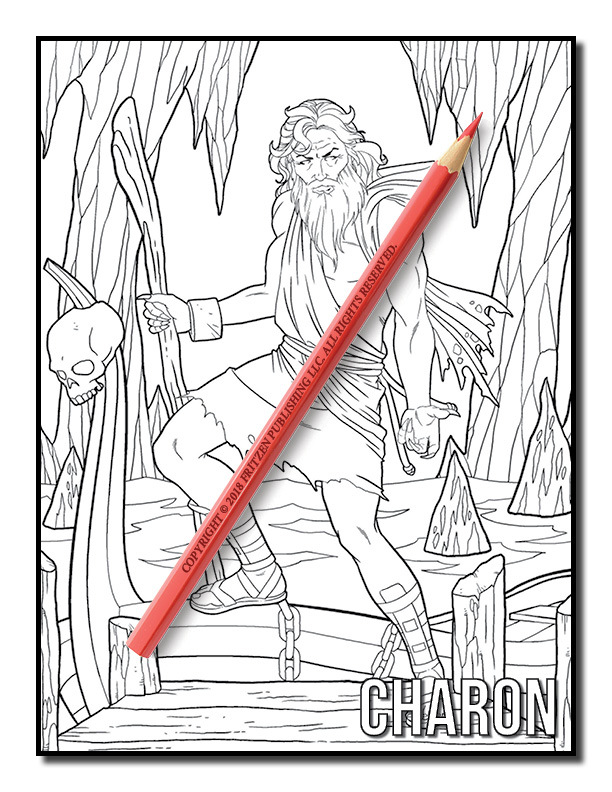 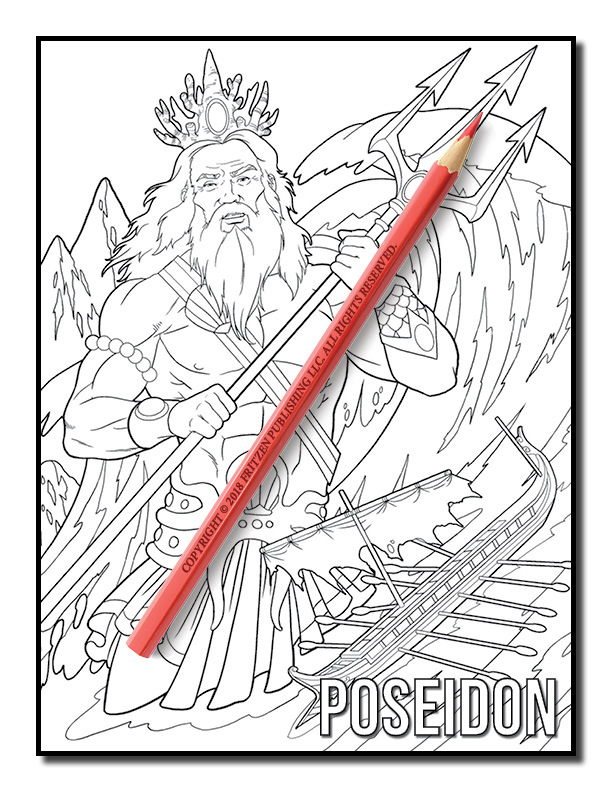 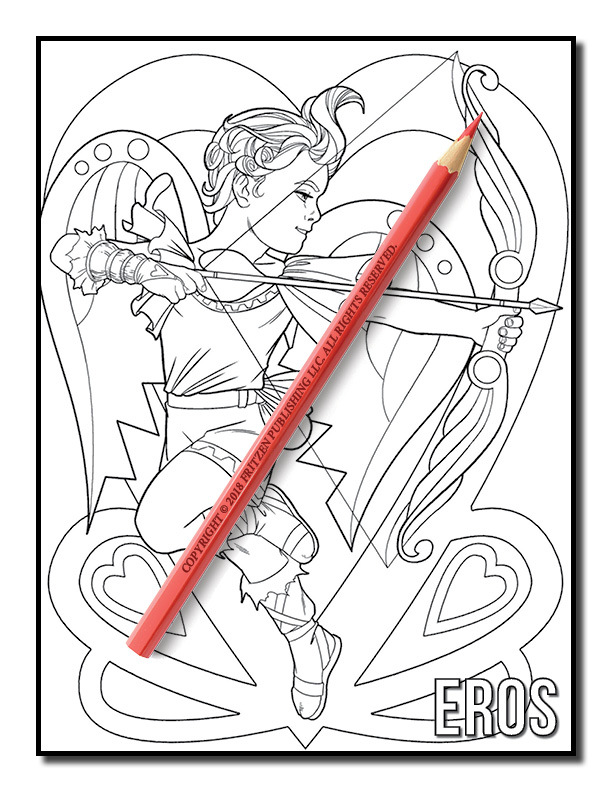 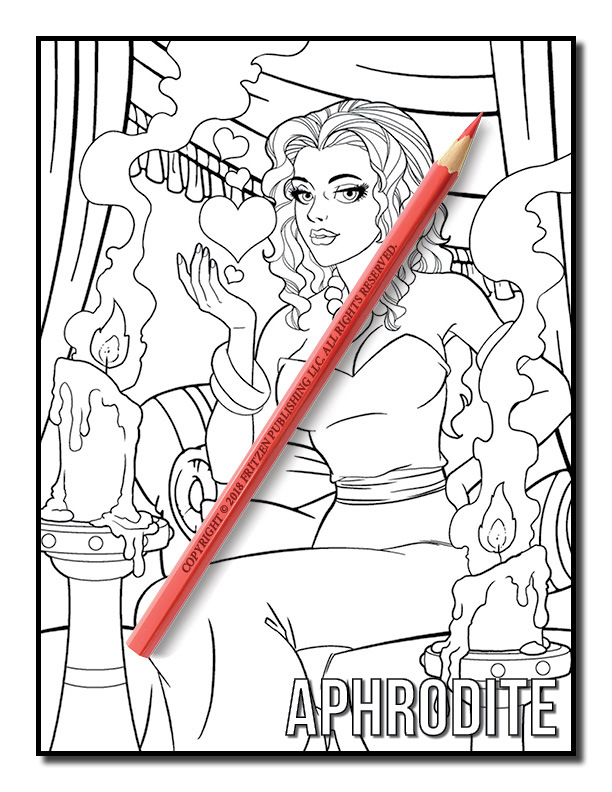 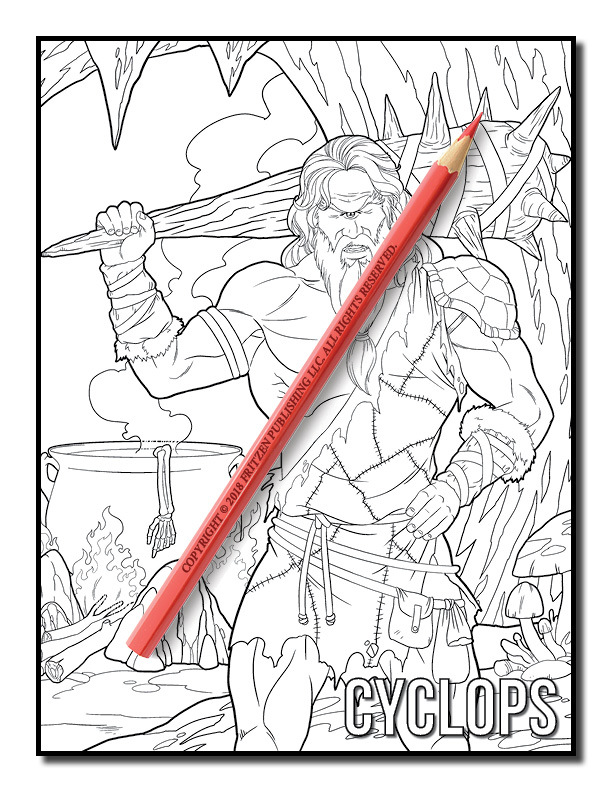 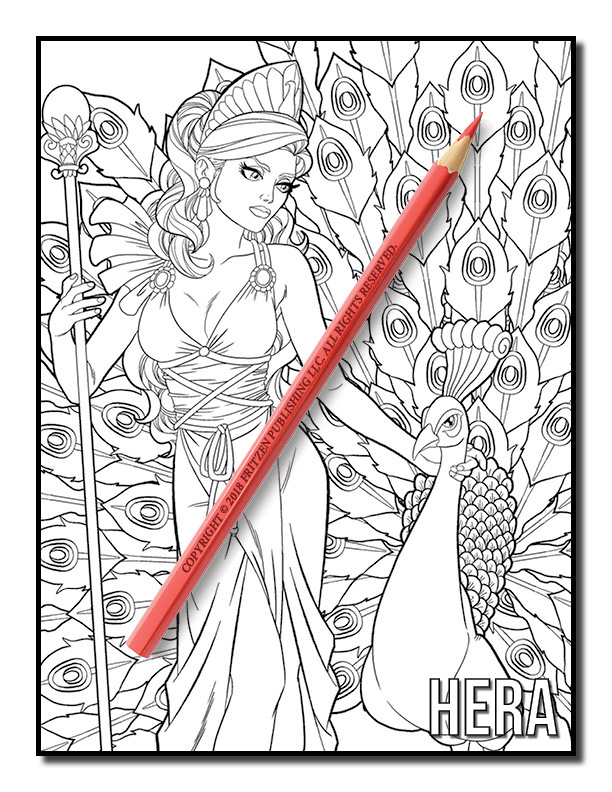 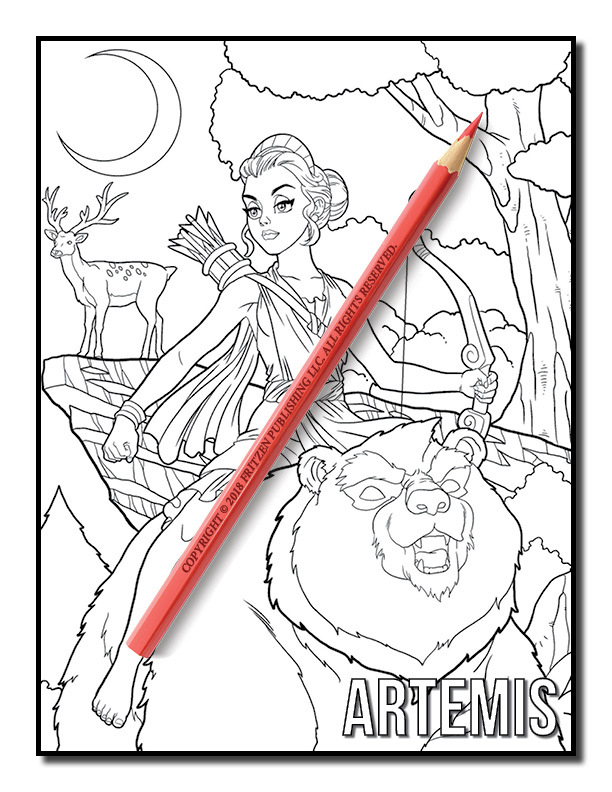 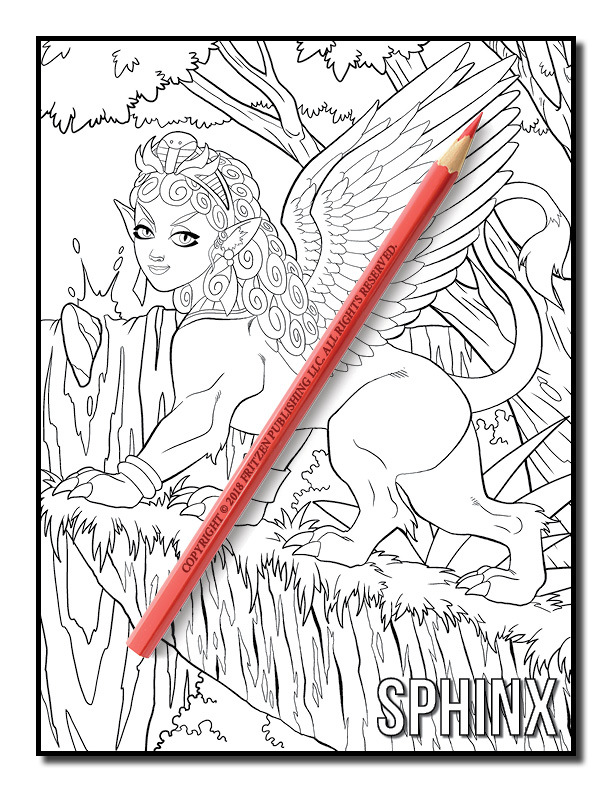 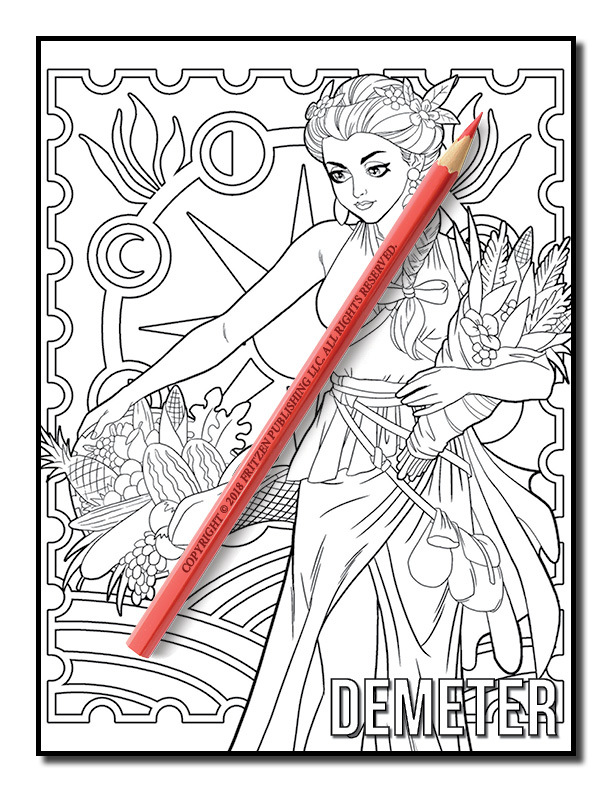 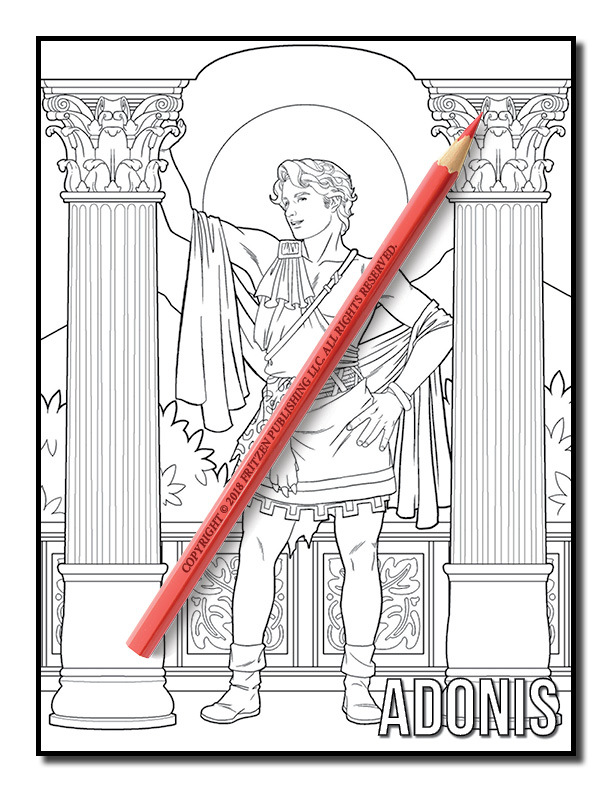 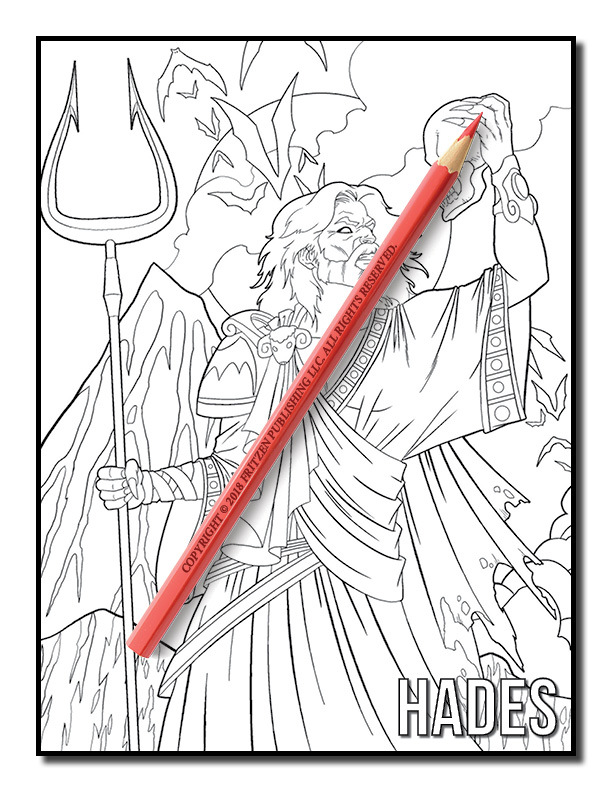 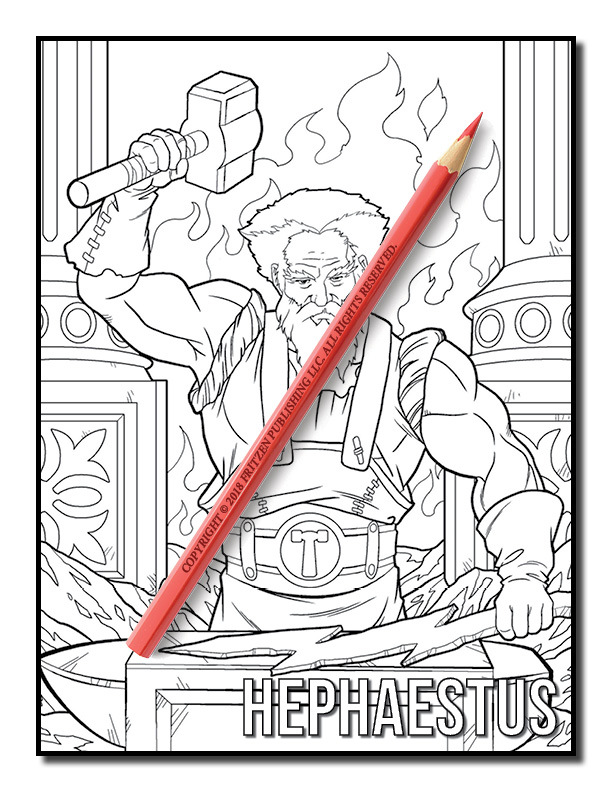 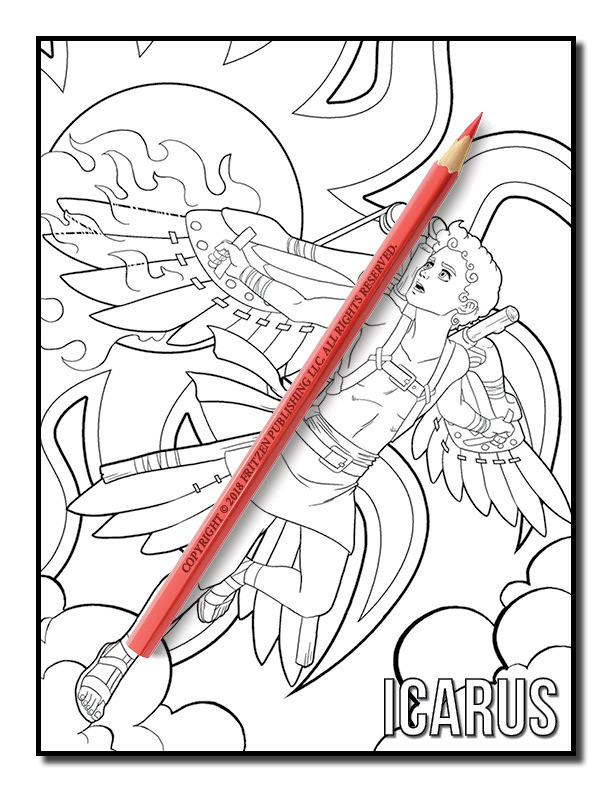 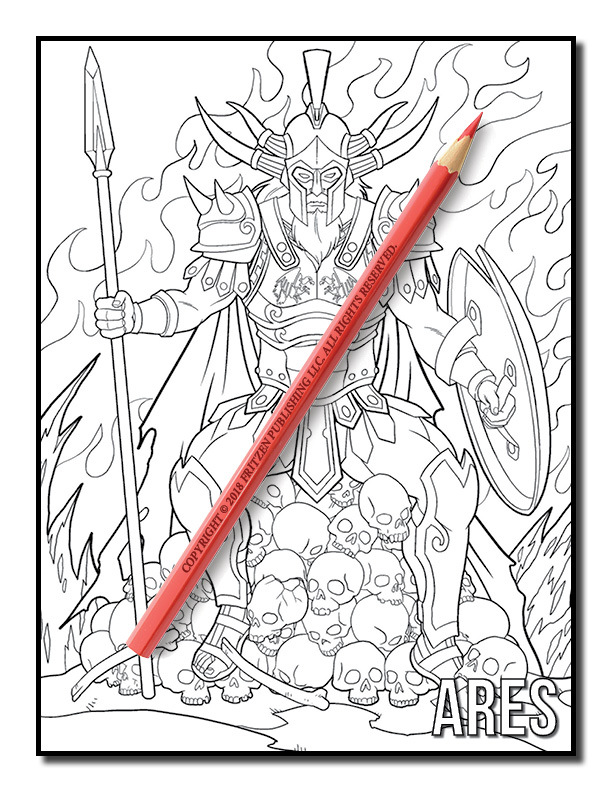 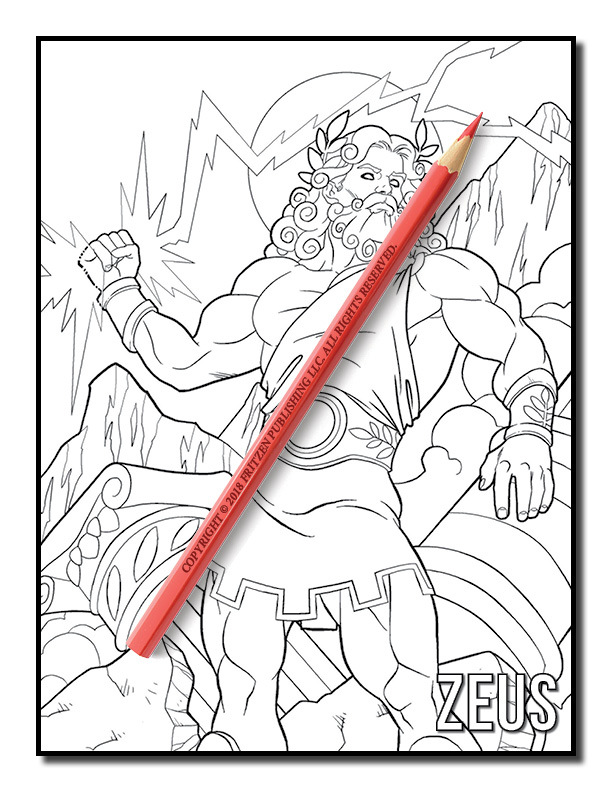 Our Greek Mythology coloring book brings you face to face with powerful Gods, stunning Greek Goddesses and mythological creatures. 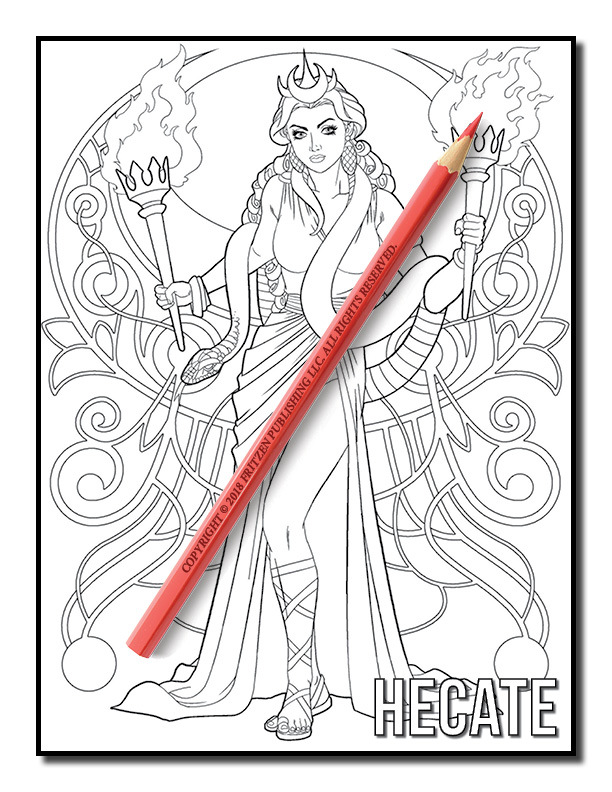 From fearless goddesses roaming the night with wild animals to chiseled Gods ready to fight with lightning power, an exciting universe is ready to be ignited with flames of color. 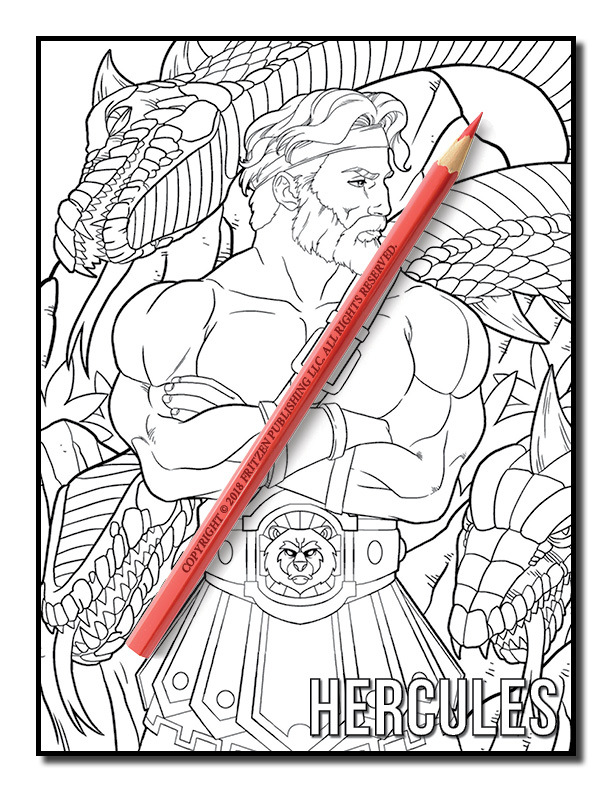 Join us on a magical journey witnessing legendary heroes in action. 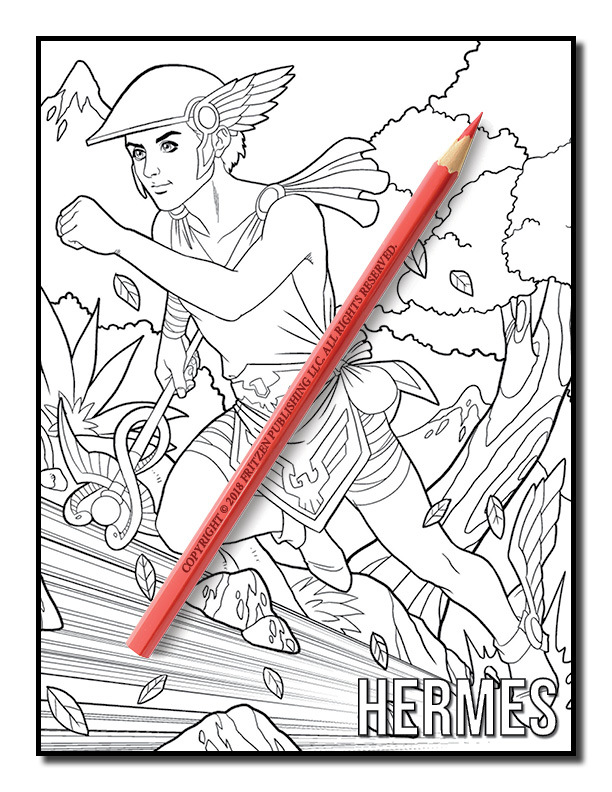 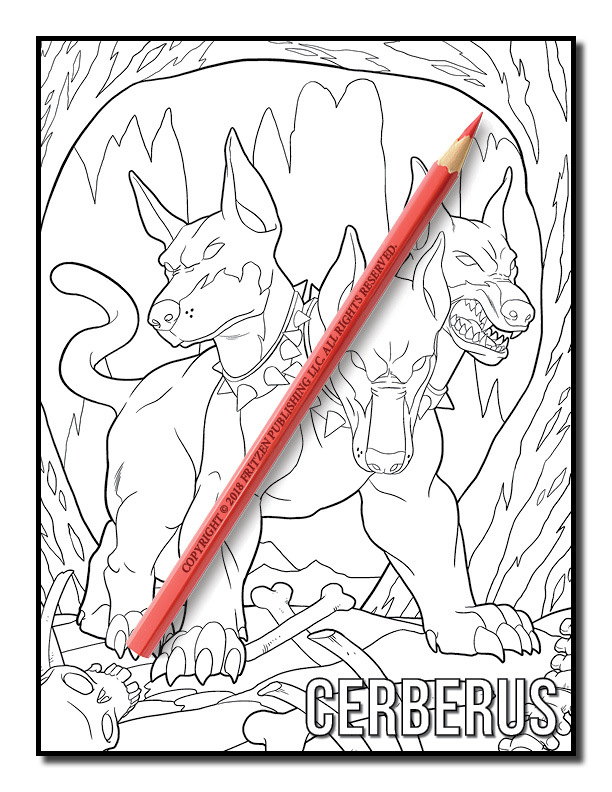 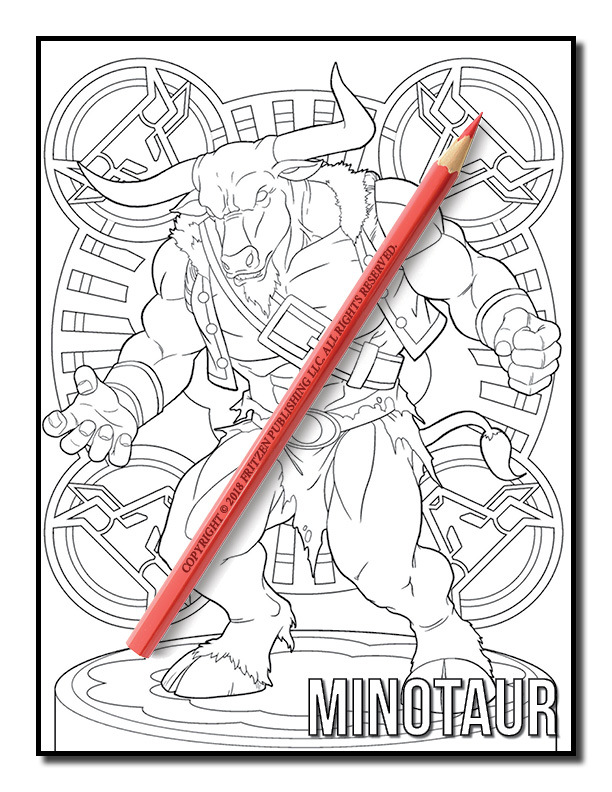 Our coloring book pages are filled with intricate designs so you can hone your artistic skills while unwinding. 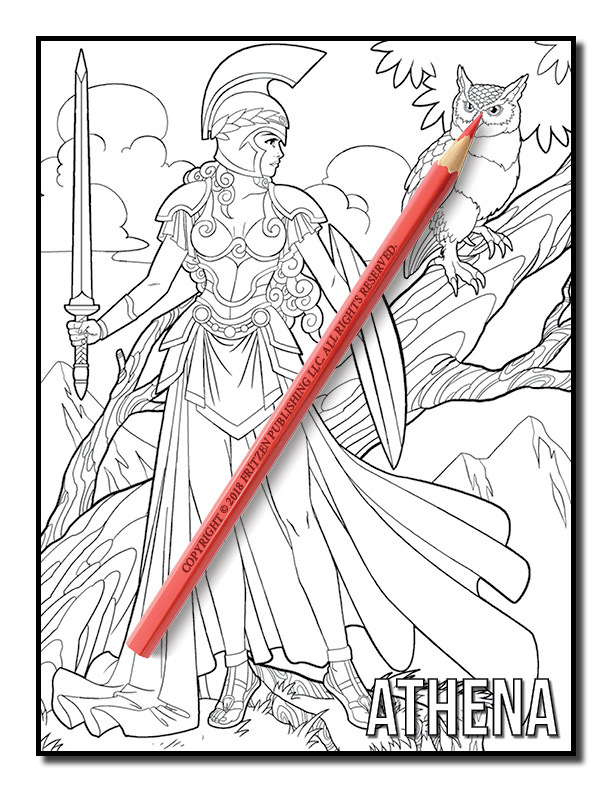 Enjoy bringing ancient Greece to life with an array of vivid shades.